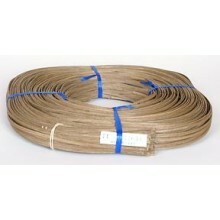 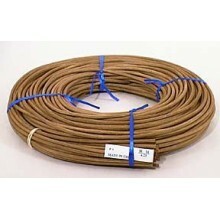 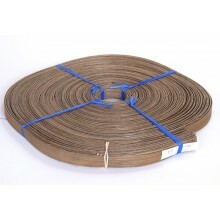 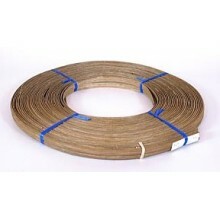 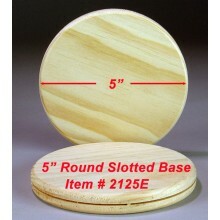 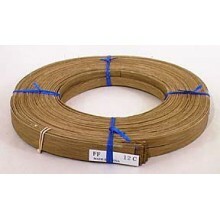 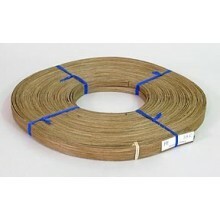 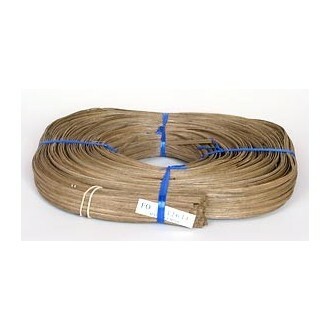 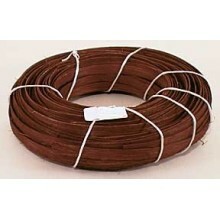 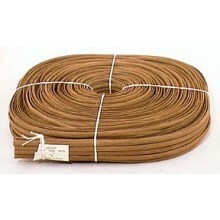 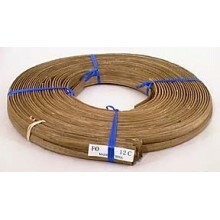 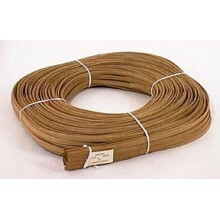 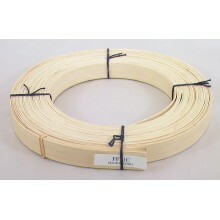 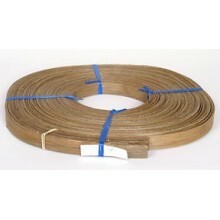 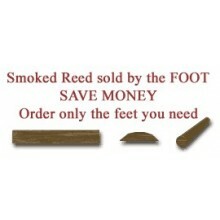 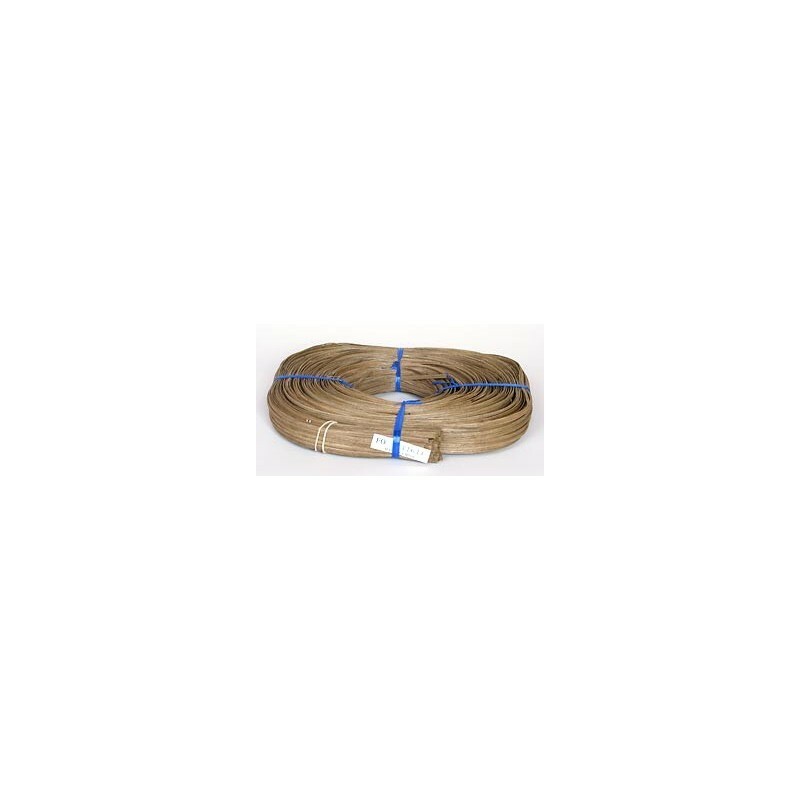 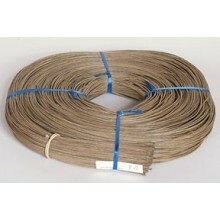 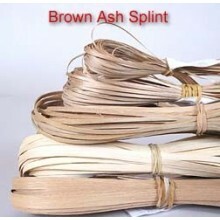 Smoked 11/64" Flat Oval Reed has a rich brownish color. 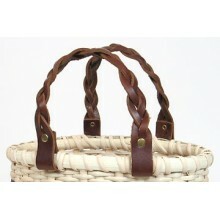 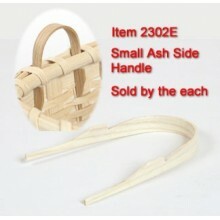 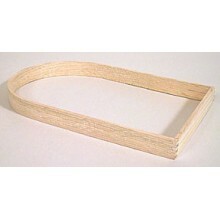 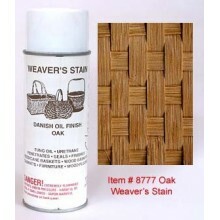 Generally used for rims on small baskets and for rows of texture. 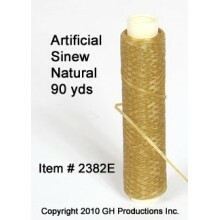 Approximately 350 feet per pound.